"The school disco was awesome! I loved it!!" 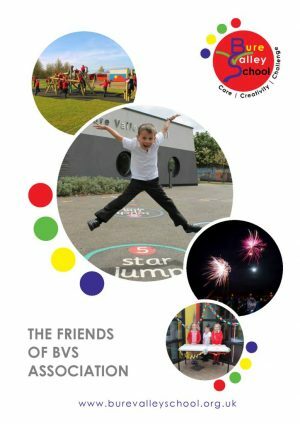 The parent teacher association at Bure Valley is called the ‘Friends of BVS’ and all parents and carers of children at the school automatically become members. Our current chair is Kelly DeVille Shaw and we have a small committee of parents, with either the Head of School or an Assistant headteacher attending each meeting. What does the Friends of BVS do? We run events that are fun for the children, and also raise money to spend on either equipment or special days with visitors coming in to the school. The more we raise, the more amazing, fun, educational experiences we can agree to fund with the school. We organise one disco a term, themes include ‘neon’ with glowing glasses and finger lights for sale and ‘Hawaiian’ with mocktails. Year 3 and 4 have the first hour (they get very tired so we keep it to an hour), then year 5 and 6 have 1 ¼ hr. The discos are run by ‘Funforce’ and are very popular – we had 230 children last time! We run mufti days (non-uniform) and ask for a donation towards a raffle or tombola which go toward the next event. The children bring these in to school on the day. They can be anything from chocolate, to unwanted smellies. We are always amazed at the generosity of the parents and carers which enables us to run some great stalls. Last December, we ran a Christmas event, involving a raffle of 5 Christmas hampers as well as other festive stalls, which raised over £700 – this then went towards the multicultural week visitors – dance, music and art. The children really enjoyed learning something very different. The committee meets about once every half term at the school in the evening. If you would like to be involved with deciding how we spend the money raised, and help with organising more events do come along; new members are very welcome and we are very friendly! If you didn’t want to be on the committee, but were able to offer just an hour or two each year to help run a stall or help at the disco, please let us know. We will then contact you when there is something coming up and see if you are free to help.  Please email the secretary Lisa Turner on lturner947@btinternet.com if you would like more details or could offer help.